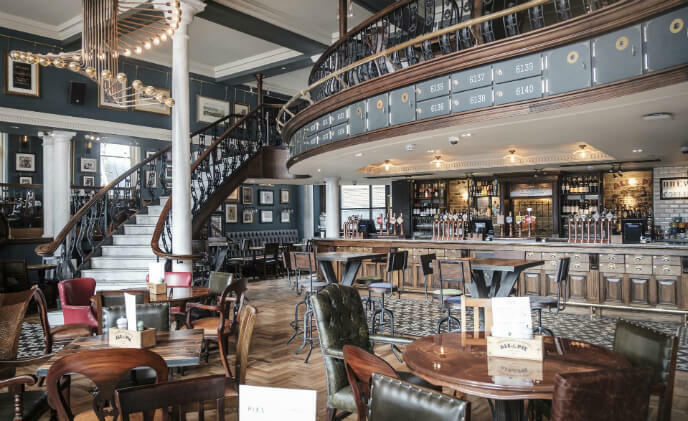 A key consideration in the project was that while there was no doubt the existing equipment would need to be upgraded, the costs of re-cabling each site looked prohibitive – not to mention difficult to achieve in practice, given the way many of the buildings were constructed. EZVIZ is ensuring consumers have complete peace of mind in knowing their homes are secure and protected with the introduction of the C6T and ez360 Pano security cameras. 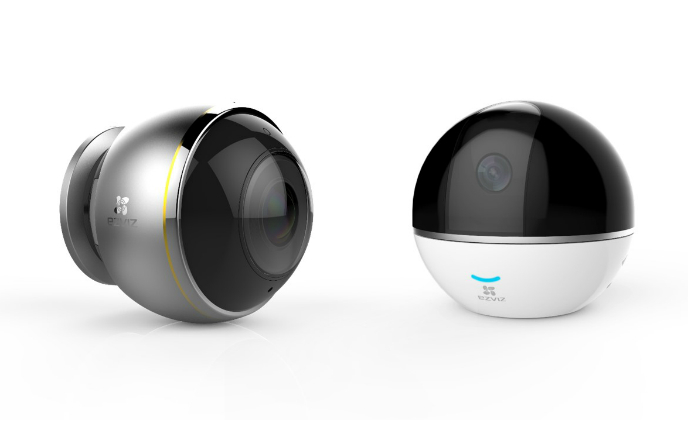 Both are panoramic Wi-Fi cameras offering complete coverage without any blind spots. 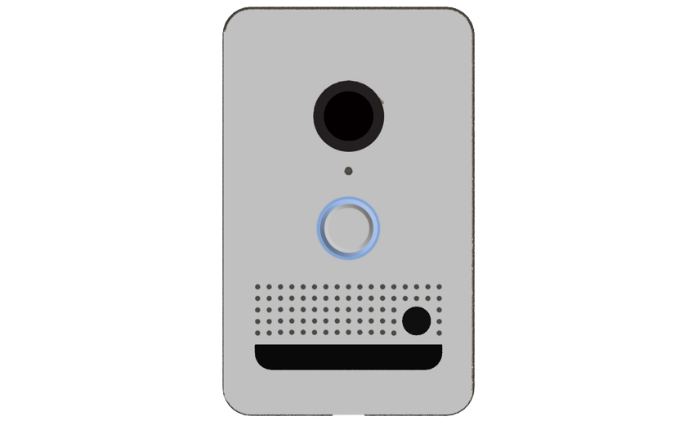 Elevating the front door experience for custom installers and homeowners alike, Nortek Security & Control (NSC) announced the introduction of the new ELAN Intelligent Video Doorbell. 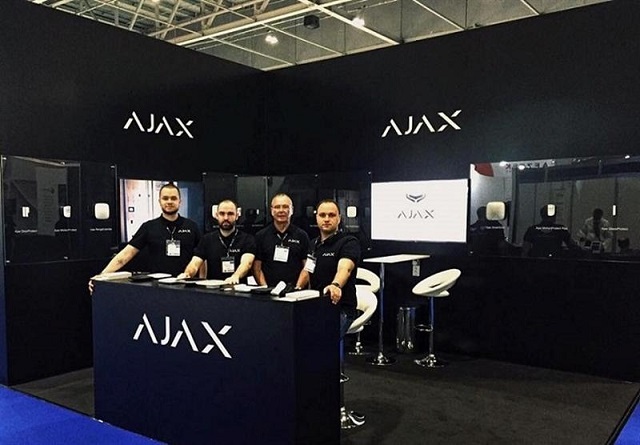 The debut was made at CEDIA 2018. 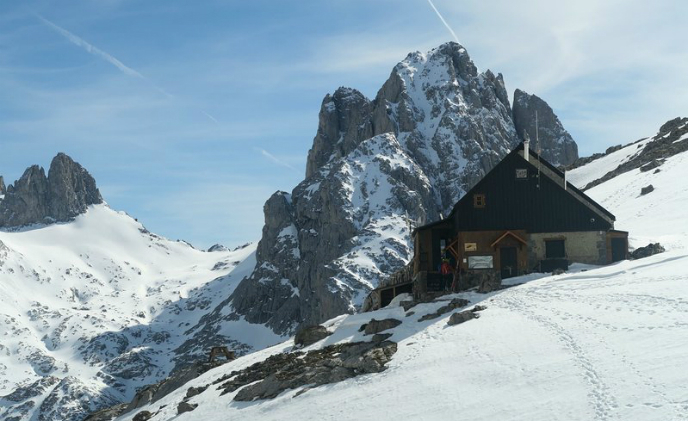 Dahua camera is able to operate in extreme temperature environments from -40°C to +70 °C with 95% humidity and the camera complies with the IK10 Vandal Resistance impact rating. The Internet of Things has made it easier than ever to monitor your home from just about anywhere with a smart security system. Smart security systems are highly customizable and are available as do-it-yourself kits or as full-blown setups that require professional installation. Sonitrol TotalGuard, innovated by 3xLOGIC, has alarm verification capabilities that detected an incident outside the premises, which led to a successful resolution of a potential false alarm situation. 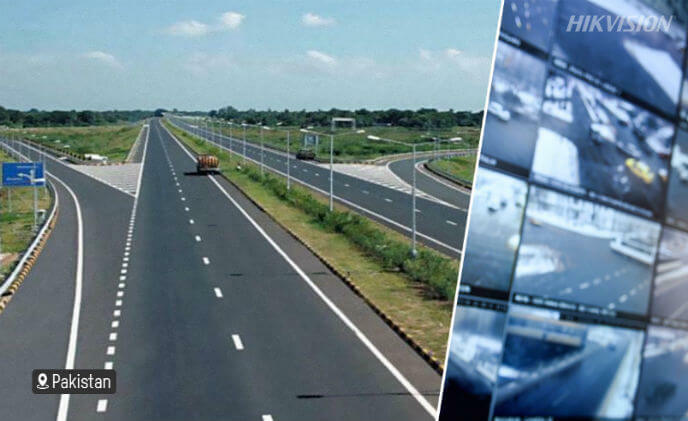 The M-2 Motorway is a North-South motorway in Pakistan, constructed in the years 1992 to 1997. It is currently in use, connecting Rawalpindi to Lahore. 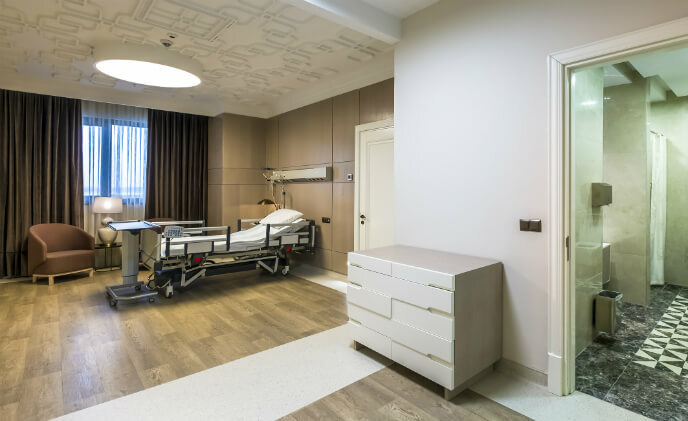 Managed on the Bosch Video Management System (BVMS), live feeds from high-definition FLEXIDOME, DINION IP starlight, and AUTODOME IP starlight cameras are monitored on-site through a single control room. 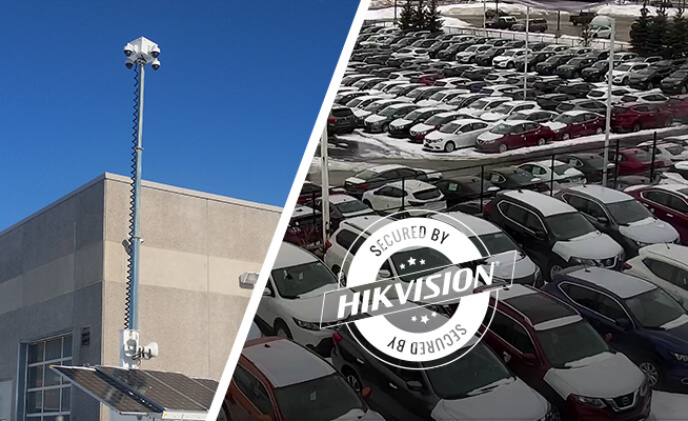 Off Grid Surveillance Platforms recommended and installed four Hikvision DS-2DE4A220IW-AE 2MP Network PTZ Dome Camera with 20 times optical zoom, IR Range 150 meters, IP66 rating and IK10 vandal protection. 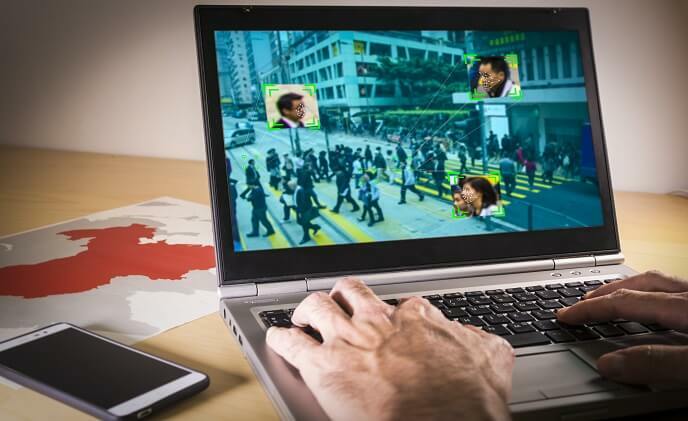 How intelligent is AI-based video analytics? Many solution providers appear to see the term AI as a necessity to market their products. To be fair, video analytic solutions have come a long way from their initial days. But how intelligent is video analytics really?